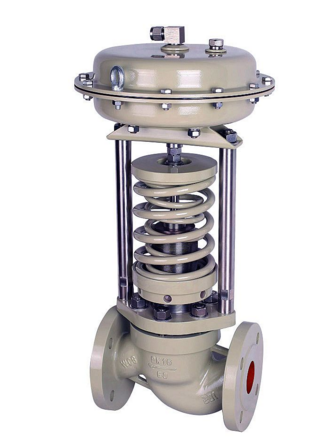 Product categories of Pressure Gauge Valve, we are specialized manufacturers from China, Pressure Gauge Valve, Valve With Pressure Gauge suppliers/factory, wholesale high-quality products of Manifold Pressure Gauge Valve R & D and manufacturing, we have the perfect after-sales service and technical support. Look forward to your cooperation! The valve adapted compression molding precise forging process one-time forming, resistant low temperature, bearing high pressure, welded connection of connecting pipe, conical seal, easy installation and combination. Applied to all common refrigerant, including: Ammonia.Chlorine.Propene.Propane and CO₂.